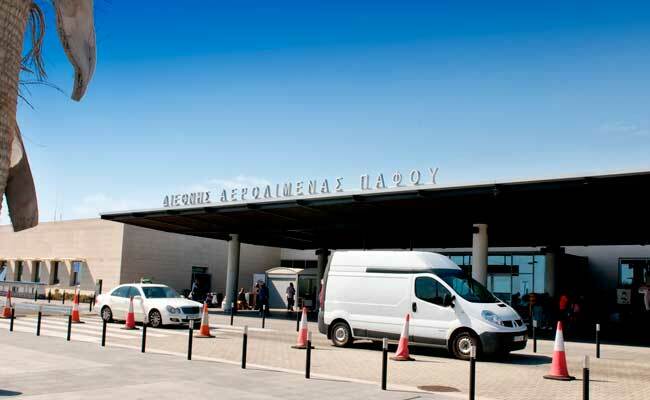 Use this website to quickly find the most important information about Paphos International Airport: Flights, Departures, Arrivals, Parking, Car Rentals, Hotels near the airport and other information about Paphos Airport. Plan your travel to PFO Airport with the information provided in this site. Paphos International Airport (IATA: PFO, ICAO: LCPH), is the second international gateway of Cyprus after Larnaca International Airport. 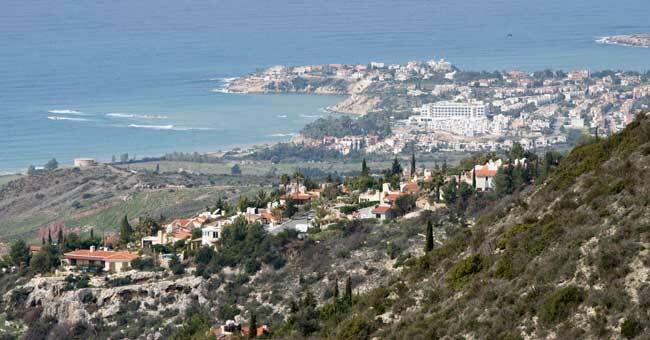 It is located 7 kilometers southeast of Paphos city center. Paphos Airport serves the western part of Cyprus. Paphos Airport is the second international gateway of Cyprus after Larnaca International Airport. Paphos Airport has a single passenger terminal which hosts international and seasonal charter flights. 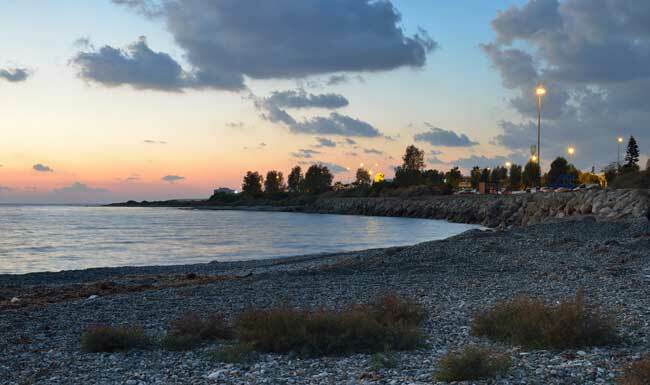 Close to Paphos Airport facilities there is a beautiful beach, why not taking a bath? Paphos is located in the southwest of Cyprus and is the capital of the Paphos district. 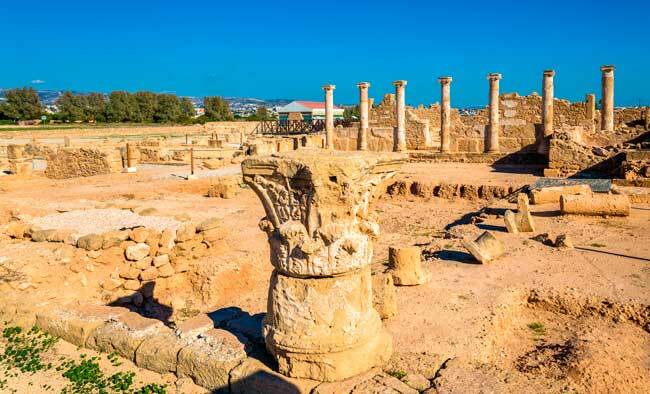 The Paphos Archaelogical Park hosts the remains of the ancient Greek and Roman cities and is an UNESCO World Heritage Site. Paphos Castle is close to the sea and to Paphos harbour. It is worth to visit!. 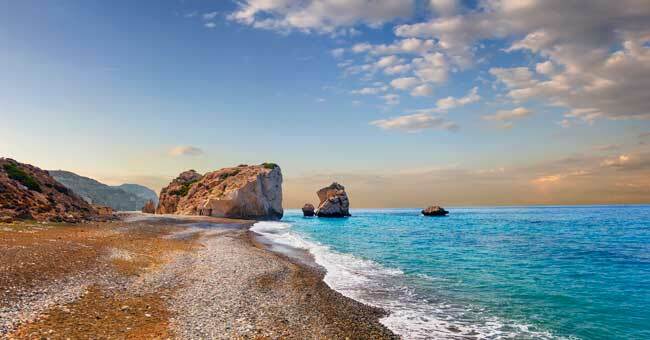 At Paphos outskirts there is the beautiful and magnificent Bay of Aphrodite, where the Rock of Aphrodite lies. Paphos Airport serves international and seasonal charter flights from and to Europe and to the Middle East. Paphos Airport handled over 2,336,471 passengers in 2016. 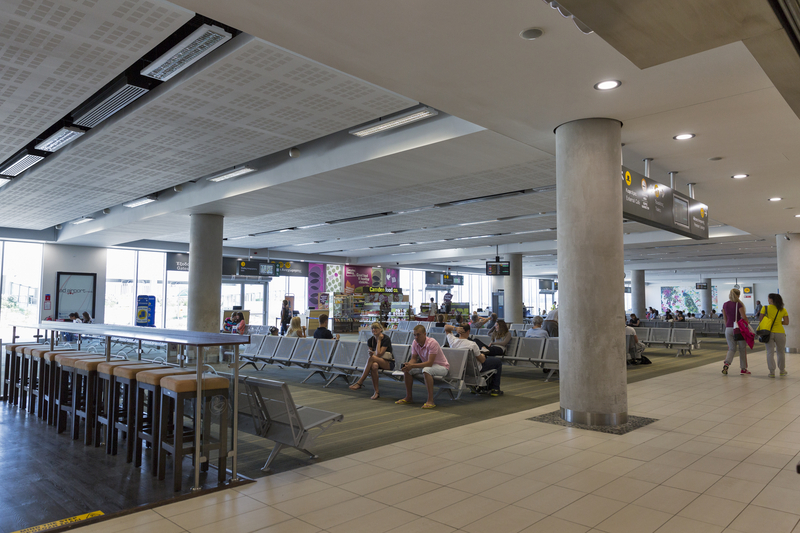 Paphos Airport has just a single passenger terminal, split into the Arrivals, the Departures Hall and the Check-in area. From the main terminal, international and charter flights are served to several destinations within Europe and Middle East. See the Terminal section for further information. Bus: At Paphos Airport you’ll find several options regarding bus transportation to not only get to downtown, also to further destinations within Western Cyprus. Taxi: From Paphos Airport, transfer to downtown within 20 minutes. It is without a doubt the fastest mean to Paphos city centre. Car hire: You have at your disposal several car hire companies (Andys Economy car hire, Avis, Budget, Europcar, Sixt and S & F Car Hire) available at Paphos Airport. Just remind you you can also book your car online through our searching engine! Paphos is located in the southwest of Cyprus and is the capital of the Paphos district. 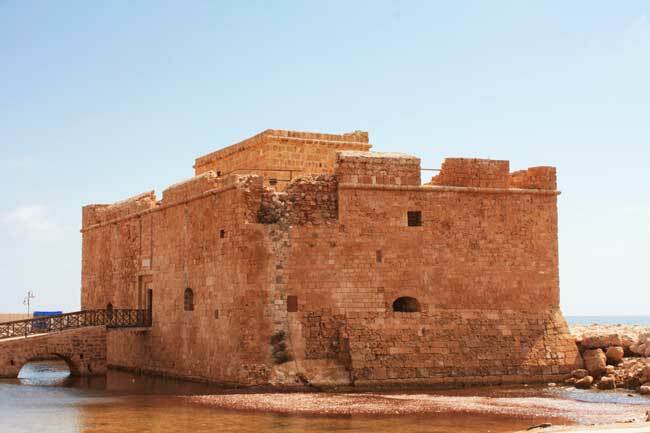 It is in fact an UNESCO World Heritage Site due to its ancient remains located in the Paphos Archaeological Park, which covers the Greek and Roman City. In ancient times, there were two locations which were called Paphos; Old Paphos (Kouklia) and New Paphos. The city is mainly a popular touristic destination, counting with four resorts within its districts. About interesting sights, while your visit in Paphos you shouldn’t miss Paphos Castle, close to the harbour, a remain of the Byzantine legacy of the island, Saranta Kolones, The Tombs of the Kings, and outside the city, the Rock of Aphrodite, located in the Bay of Aphrodite, where it is said that the goddess emerged from the waves. Nearby you can find the ruins of the Temple of Aphrodite, and also the Ayios Neophytos Monastery.